Welcome to HuldaClark.com. 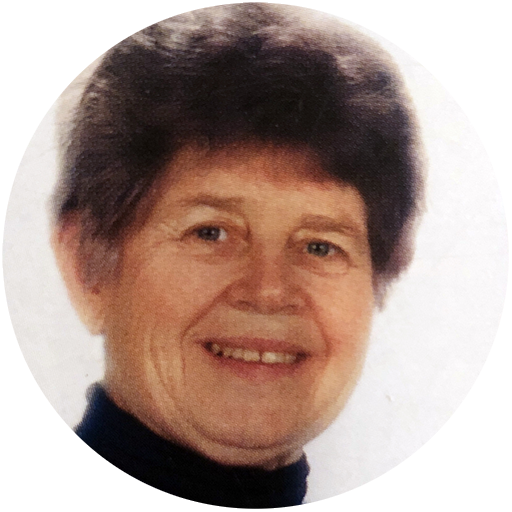 Dr. Hulda Clark's published programs are based on a foundation of Zapping and the Herbal Parasite Cleanse used together. The Hulda Clark Starter Package contains everything you need to begin: the Hulda Clark Zapper, Herbal Parasite Cleanse, Zapper Basics Set Up Manual, and Herbal Cleanses Booklet. The Hulda Clark Zapper is a major part of Hulda Clark's published programs. To zap, one simply holds the two handles and turns the zapper on. There is no discomfort. At most there may be a slight tingle on the user's palms. We understand that making lifestyle changes can take time, so we offer a one-year satisfaction guarantee on the Hulda Clark Zapper. Use the Zapper. There is no other way to find out if Zapping is right for you. We are confident that if given a whole year, you will feel such an improvement that you will become part of what we call the Frequency Generation, those pioneering people who use frequency therapy for better living. We also offer a lifetime repair or replacement guarantee to keep your Zapper in working order so you can keep zapping for many years to come. The 18 day Herbal Parasite Cleanse involves taking the herbal supplements, Black Walnut Hull, Wormwood, and Cloves. Hulda Clark recommended these three herbs before and during meals in accordance with the 18-day schedule published in her books. At the end of 18 days, the three herbs are taken only once a week for maintenance. After completing the Herbal Parasite Cleanse, follow up with other Herbal Cleanses. 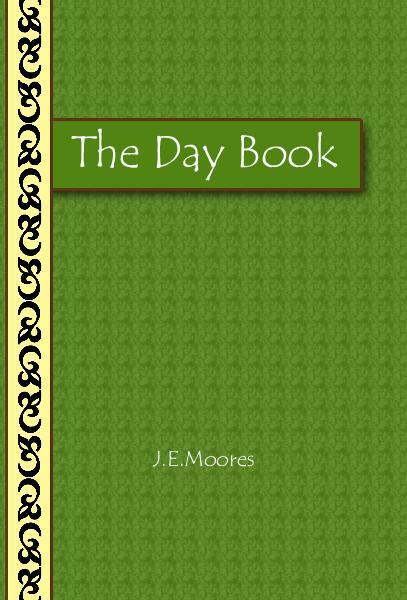 Download The Day Book. It's a FREE 36-page PDF that simplifies and organizes Dr. Hulda Clark's 18-day program into an easy to follow day-to-day calendar. Just download and print to easily follow the Herbal Parasite Cleanse and Zapping program. These items and many more are provided by NaturalHealthSupply.com, a reliable source since 2001 for pure and potent products direct from the Sources List published in the back of Hulda Clark's books. 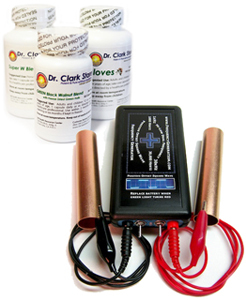 Dr. Hulda Clark's herbal cleanses and zapping are considered experimental. The zapper has not been licensed as a medical device by the US FDA. The merchants that offer these products can make no health claims with regard to these items. Individuals have the right to experiment with these methods, but must assume all risk. Dr. Clark states to not experiment with a zapper if one is pregnant or wearing an electronic pacemaker. Be sure to talk with a licensed health professional before starting any self health program. All information is for educational purposes. Please read the books by Dr. Hulda Clark before you experiment with these items. 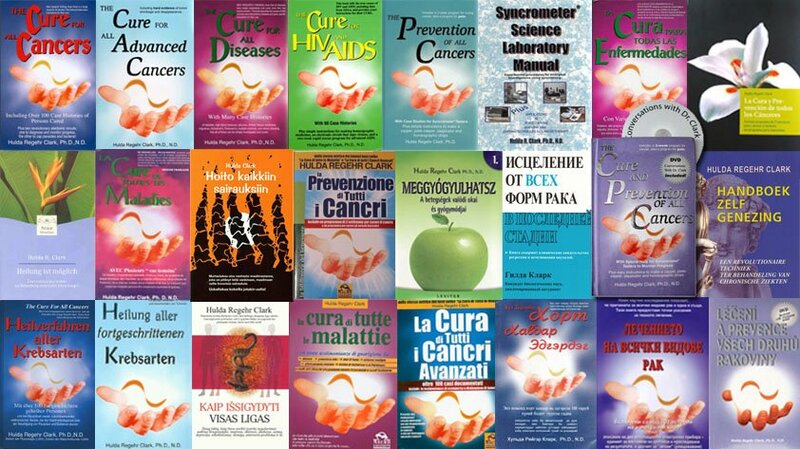 Dr. Clark's books have not been evaluated by the Food and Drug Administration. Not intended to replace medical care, diagnose, treat, prevent, mitigate or cure disease. We believe in the individual's informed right to choose their own health care methods.